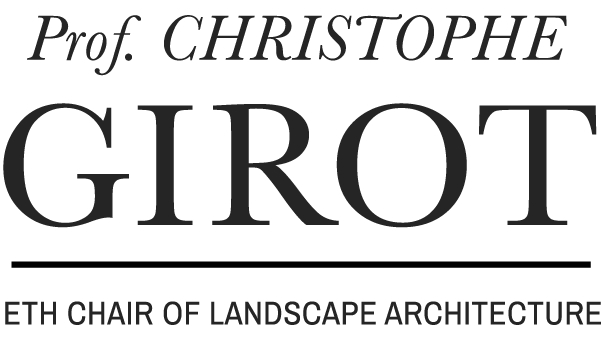 Lara Mehling joined the TheoryLab at the Chair of Christophe Girot as a research associate in the summer of 2015 after receiving her Master of Landscape Architecture degree, with distinction, from the Harvard University Graduate School of Design (GSD). Upon graduating, she was awarded the Certificate of Merit from the American Society of Landscape Architecture (ASLA) as well as the highest honor from the department, the Charles Eliot Traveling Fellowship. 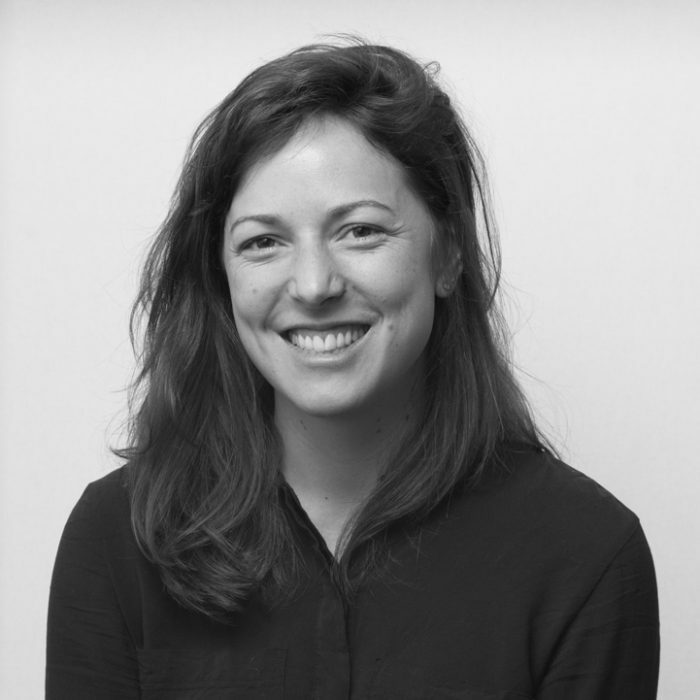 During her graduate studies, Lara Mehling also contributed articles to ASLA’s The Dirt while co-founding and editing student publications at the Harvard GSD. She also freelances as a landscape architect.